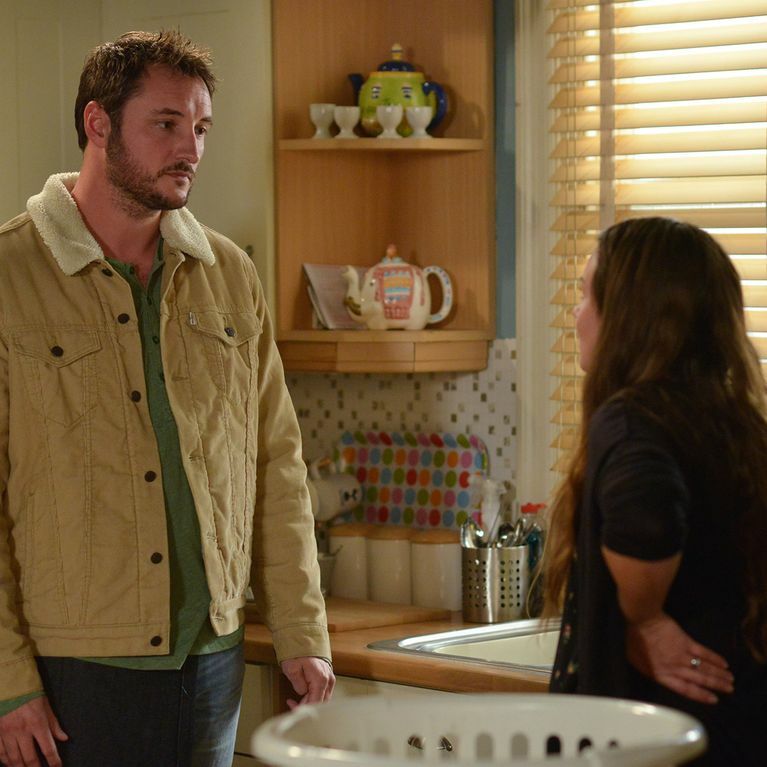 Martin does his best to get through to a fuming Stacey. With the dust settled between the couple, a hesitant Martin asks Kush for help with the money for the medical equipment Arthur needs. 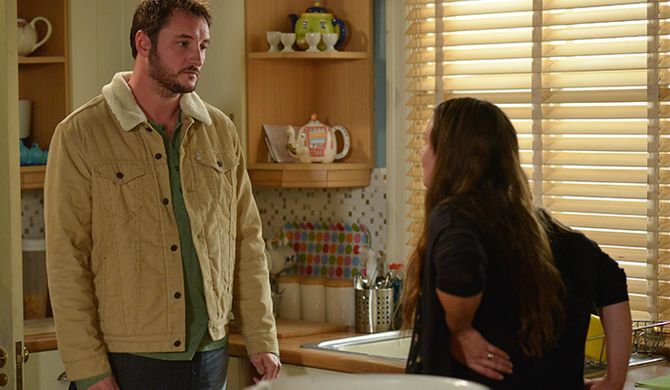 After learning of Martin’s actions, an annoyed Stacey gets the wrong end of the stick and implies he doesn’t even want a baby; suggesting he leaves. Sharon is upset when she believes Phil has forgotten their anniversary but distracts herself by setting Michelle up with a date from a dating app. Carmel and Sharon help Michelle get ready for the date. She leaves for her date but is obliviously followed by Tom. Dot is upset to hear Reverend Stevens is leaving but as she prepares for the new Reverend to arrive to discuss the Harvest Festival, she becomes annoyed as Joyce and Kim try to get involved in the meeting. ​With Karen out, Bernadette takes advantage and plans to meet Callum. However when he refuses to meet her, she makes a move on a stunned Shakil only for Keegan to walk in. Meanwhile, Keanu helps Ingrid fix her washing machine. Ben prepares for a date at The Vic.